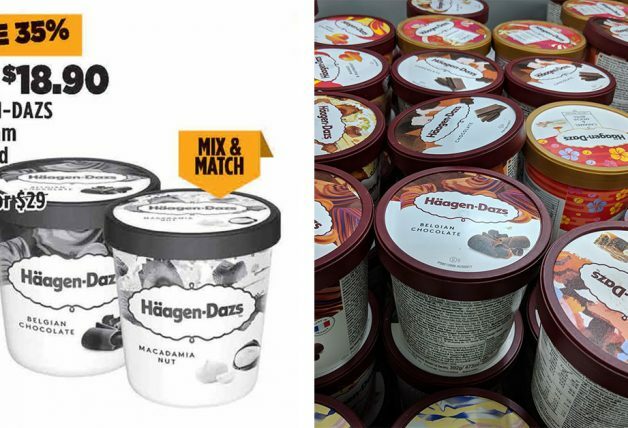 Unilever is the largest consumer goods company in the world producing some of the household brands and food we frequently consume at home including Cif, Dove, Lux, Rexona, Sunsilk, Lipton, Knorr and Magnum. 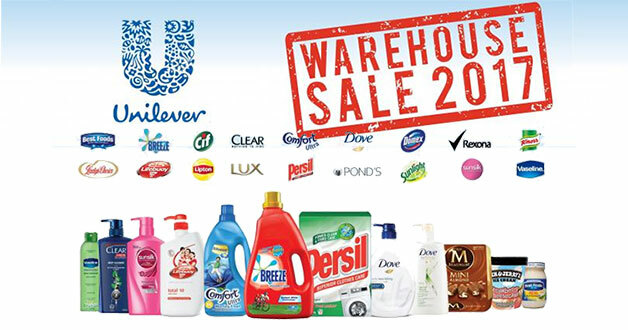 Unilever’s local distribution is holding their annual warehouse sale on 18 and 19 March (Saturday & Sunday) at their facility in North Spring Bizhub, Yishun and will be clearing inventories with discounts up to 70% off usual prices! Time to stock up on these household cleaning agents, personal care products and food items because chances are they will be priced lower than the supermarkets. 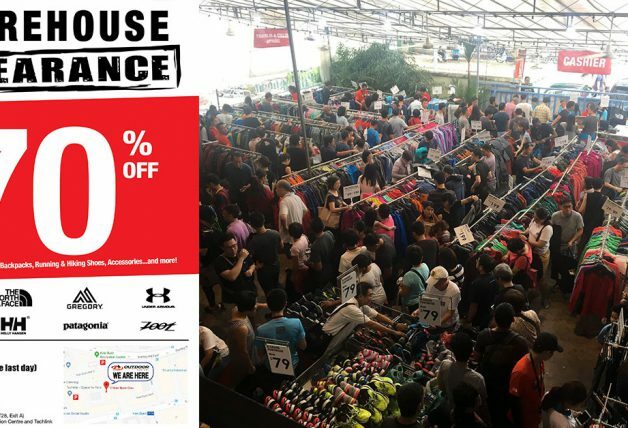 Don’t forget to flash the flyer image above for an additional $10 off when you spend a minimum of $80 at the sale event.